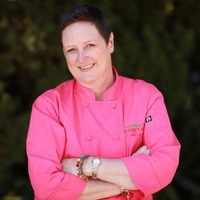 Leslie Blythe Miller is a Graduate of the Culinary Business Academy and has studied at La Varenne in Paris and has a BA from Sarah Lawrence College. She has lived in New York, London, Paris, and Los Angeles. 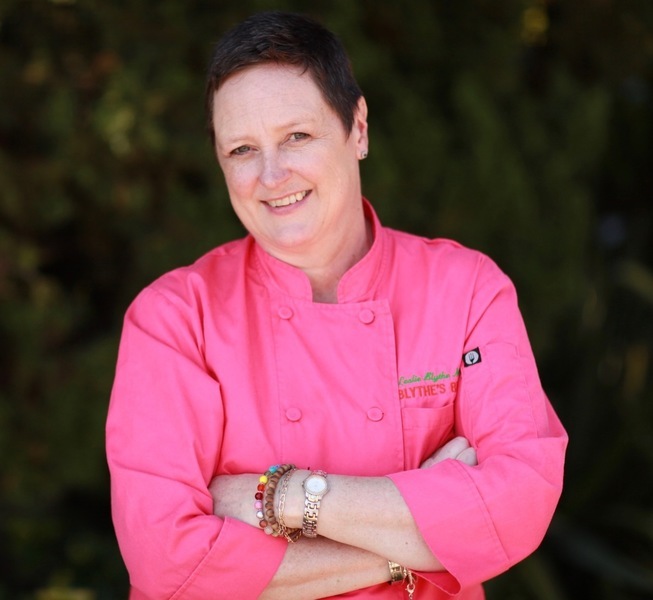 She enjoys bringing her love of travel and passion for cooking to your table. Leslie sees her blog as a daily diary of all things food and cooking related. Blythe’s Blog is her way of sharing a wide variety of information and insights on a consistent basis, covering food and drink from all cultures and classes—everything from street food to haute cuisine; from the ridiculous to the sublime, Leslie covers it. Leslie takes great pride in being able to keep her content fresh and current. Since its inauguration, Leslie has posted to her site every day, from Monday to Friday, even while going through a major illness, where she relied upon guest bloggers to ensure a constant flow of compelling content. I love learning about other cultures through food. I recently travelled to Japan and would like to go back to teach. I have a certificate for Personal Nutrition from the Shaw Academy. Is Blythe a family name. My sister's given name is Blythe. It was my paternal grandmother's maiden. name. Blythe is my middle name. It's not a very common name. I remember as a kid I hated it! Now I don't mind!